I read this article and found it very interesting, thought it might be something for you. 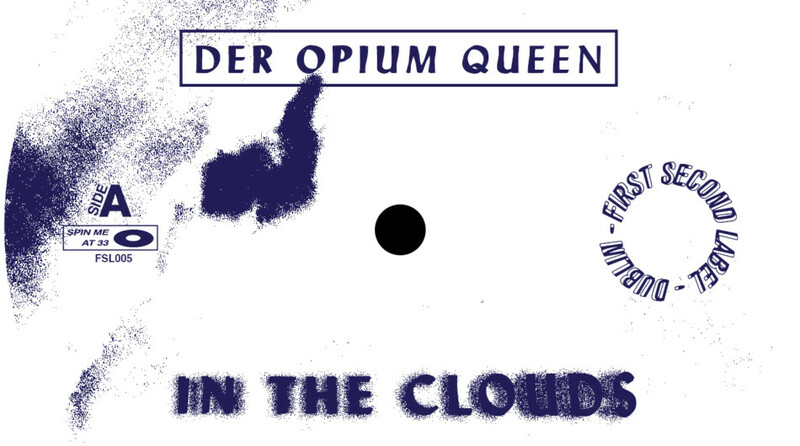 The article is called Album Review: Der Opium Queen – In the Clouds and is located at https://www.totallydublin.ie/music/music-reviews/album-review-der-opium-queen-clouds/. Landing on Dublin’s First Second Label is In the Clouds, the debut release from Der Opium Queen. While it’s important not to judge a book by it’s cover, In the Clouds serves as an accurate depiction of the musical content presented her. The entire release is a trip through lush, heady exotica, tropical soundscapes and twinkling melodies – all framed aloft warm, organic rhythms with one foot on the dancefloor and the other in the forest. An excellent debut from Der Opium Queen.